This powerful, one-hour Webinar is loaded with simple, effective methods that will dramatically expand your mind and increase your ability to learn new information. In addition, you'll be able to remember and recall information quickly and accurately when you need it most! These techniques and systems can be incorporated into your everyday life to help you remember details you would normally forget and overcome general absentmindedness. In today's culture of information overload, everyone is constantly being bombarded with names, dates, phone numbers, visuals and so much more. Wouldn't it be great if you could remember everything you read? How would your performance at work improve if you could retain facts and figures with ease? Would you benefit from being able to keep appointments and recall conversations on the spot? 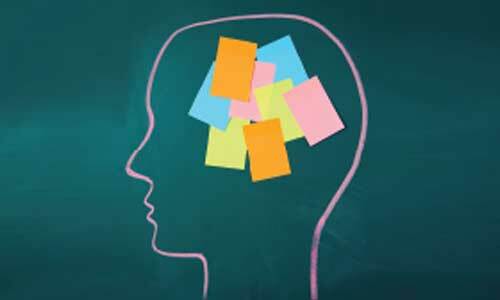 If you struggle with remembering information then this memory improvement course is for you! Remembering and recalling information is a task most of us struggle with everyday. As you continue to try to do more in less time, dates start to run together, names and faces become a jumble, and endless amounts of data make numbers indecipherable. But there is a way to make sense of it all! You can improve your memory—so start with this workshop today! This powerful, one-hour class is loaded with simple, effective methods that will dramatically expand your mind and increase your ability to learn new information. 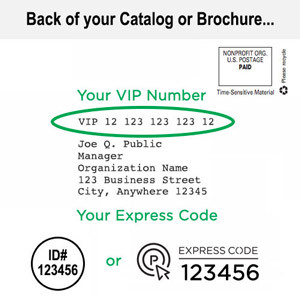 In addition, you'll be able to remember and recall information quickly and accurately when you need it most. These techniques and systems can be incorporated into your everyday life to help you remember details you would normally forget and to overcome general absentmindedness. You are required to summarize important information from a meeting. On the way back to your desk, you get stopped by a coworker to discuss an immediate deadline. By the time you return to your desk, key details from the meeting are already gone from your memory. What can you do to focus your mind on the information that was discussed? You have been preparing to give a presentation for weeks. As you walk in to the room, you are busy greeting clients and making important contacts. While trying to keep their names and faces straight, you realize that some of the information for your presentation has escaped you. How will you recall it now? In preparation for an afternoon meeting, you are frantically trying to finish a project last-minute. You are busy analyzing data and deciphering sales figures that everyone was expecting you to provide. At 1:30, you get up to head to a meeting, analysis in hand, only to find you are a half-hour late. You were sure you had the time correctly in your mind! Don't spend another frustrating minute trying to pull key facts and figures from your memory. Get the tips and techniques you need to retain and retrieve information when you want it, without any struggle! We'll also provide you with examples and exercises to show you how these techniques work, and how you can continue improving your memory after the program is over! In just one hour, you'll discover how easy it is to improve your memory … and improve your performance at work, at home and in social situations! Improve Your Memory, Improve Your Productivity will help you expand the power of your mind and give you the tools to remember and retain more information, names and numbers on demand! Different techniques for remembering particular types of information, including tasks, names, conversations … even visuals! Every individual can benefit from the ability to remember and recall information, facts, figures, visuals, and more on demand and with ease! Sign your team up today for one low price and watch your organization's productivity soar!